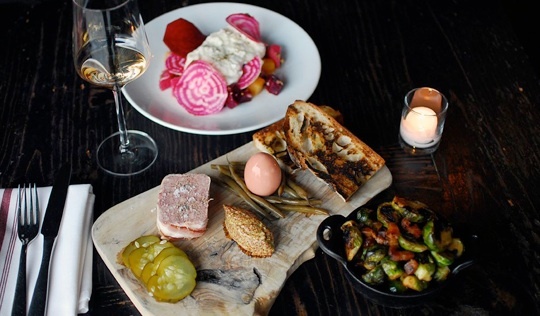 Where Chefs & Bartenders Are Drinking in Chicago - Find. Eat. Drink. 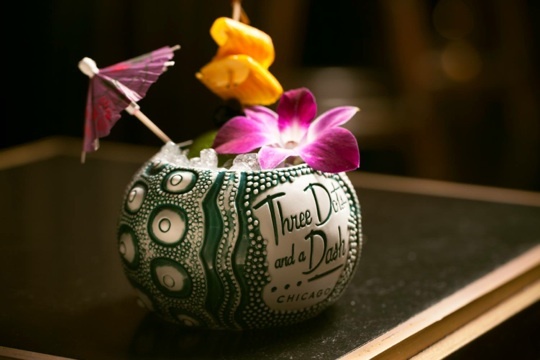 Where Chefs & Bartenders Drink in Chicago - Find. Eat. Drink. 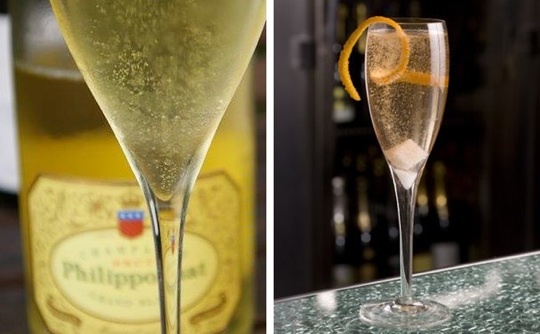 Whether you desire bubbly, a beer, wine or a tiki cocktail, here are five bars recommended by chefs & bartenders to grab a festive drink during the holiday season. Bartender Craig Schoettler (Aria) comes here if he is “feeling bubbles!” Now in its third decade of popping corks they have nearly 200 labels to choose from. 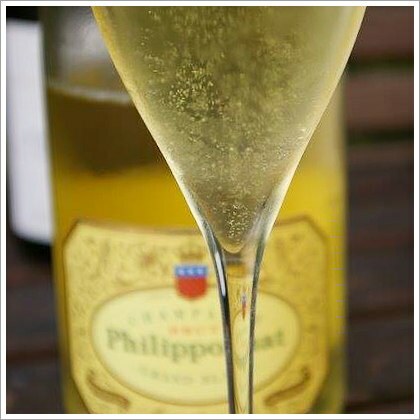 And what goes well with Champagne? They’ve got the caviar and oysters. 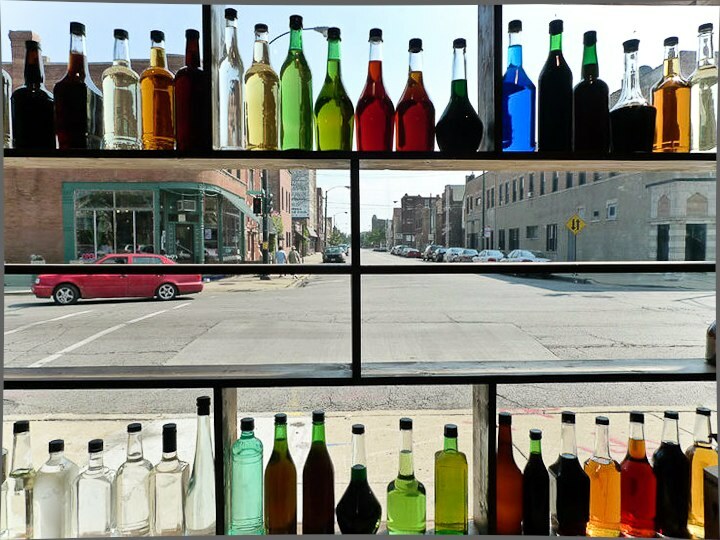 Liquor store meets neighborhood tavern meets beer speakeasy. Enter Maria's liquor store, head to the back towards the walk-in cooler door and there you go. It's the bar formerly known as Kaplan’s, a watering hole that's been everything from a butcher shop to a grocery store. Maria Marszewski bought it in the 1980s but left it untouched and now her sons, Ed and Mike, have transformed it into a hipster haven. Chef Bill Kim (Urban Belly, Belly Q, Belly Shack) comes for the craft beer. Chef Curtis Duffy (Grace) recommends this wine bar for their variety from around the world. “The wine list is probably 3,000 deep. It’s a darkly lit wine bar, candles, and the music is not too loud.” They also have beer, cider and fortified wines for cocktails and digestifs. Get the full Chicago F.E.D. 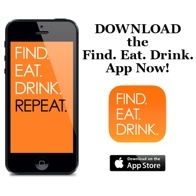 Guide by downloading the Find. Eat. Drink. iPhone app.